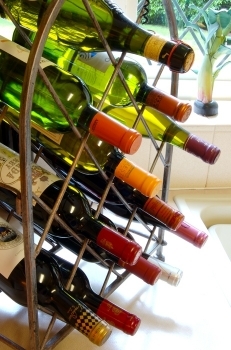 Wine racks are a great way to store wine at home. 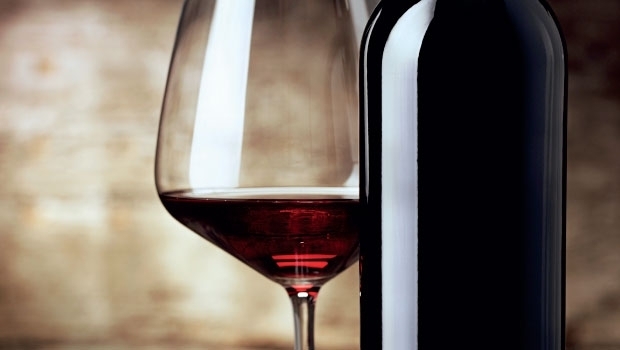 Showing your friends the rack with wines to choose from is always better than opening the fridge door. 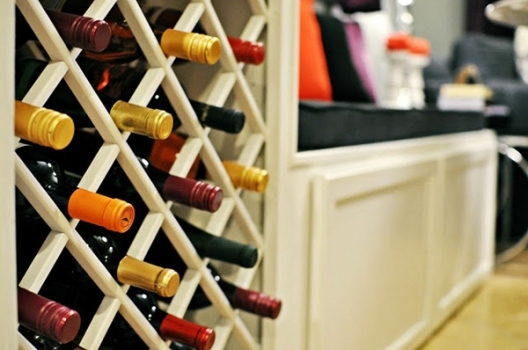 Of course, wine racks must be expensive investments to make right? You can really go into efficiency and functionality mode and keep expenses to a bare minimum again with this kind of wine rack. Who ever knew you could do so much with a few steel rods? You could also cut corners further and use wood in place of steel. Make sure it’s thick enough if it’s wood, and ensure that the distance between the rods is correct, unless you want shards of glass and precious wine all over the floor; you know how wine stains are! This next one is definitely unusual, but falls short nowhere when it comes to doing the job. It’s unconventional, and only involves super-gluing PVC pipes of the right diameter together, and then either painting them or covering them with wallpaper or some other material to add to the aesthetic appeal. 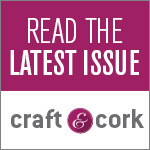 I hope you’ve got some gears in your head turning together to figure out the best way to make an enviable and original wine rack for your prized bottles. In case the gears are a bit rusty or don’t seem to have enough grease, here’s some more ideas to get your creative juices flowing. Till next time!